Hopefully finding someone to change money with in Caracas won’t prove too difficult and there won’t be too many Mexican standoffs. Some atmospheric music wouldn’t go amiss though. 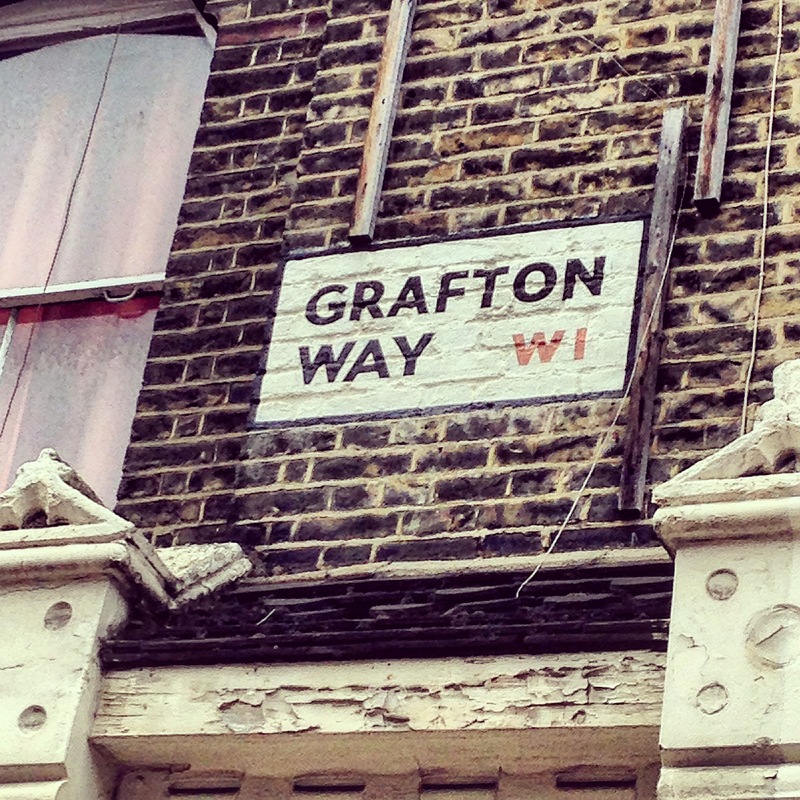 Right now I have a few more things to finish just a few block away from Grafton Way, the London home of Francisco de Miranda, forefather of the liberation of South America. Talking about the Liberators, I recently finished reading Marie Arana’s biography of Simon Bolivar. I highly recommend it as an introduction to this fascinating period of history. As I knew next to nothing on the topic before reading her book I can’t comment on any of the research or historical accuracy but it’s very well written and at times reads like a historical novel. It also gave me some good background knowledge before reading The General in His Labyrinth. 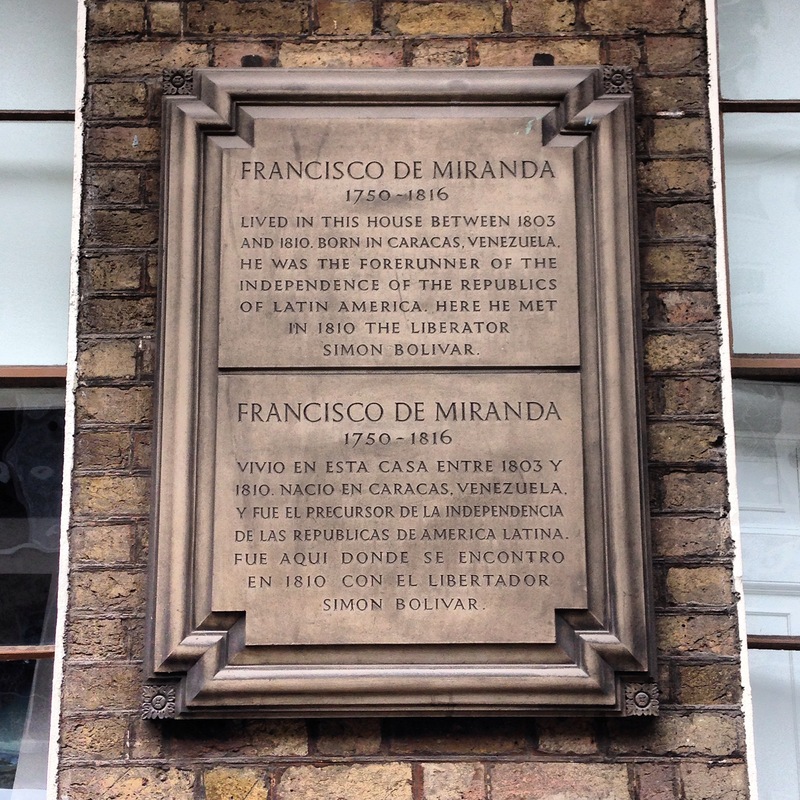 Back to Miranda…I wonder what he and Bolivar would make of the current situation in Venezuela? Hopefully I will know a little more in a few weeks. ← Why is Venezuela’s President Blaming Endless Food Queues on ‘Conspiring’ Shop Owners, Rather Than Crippling Shortages?